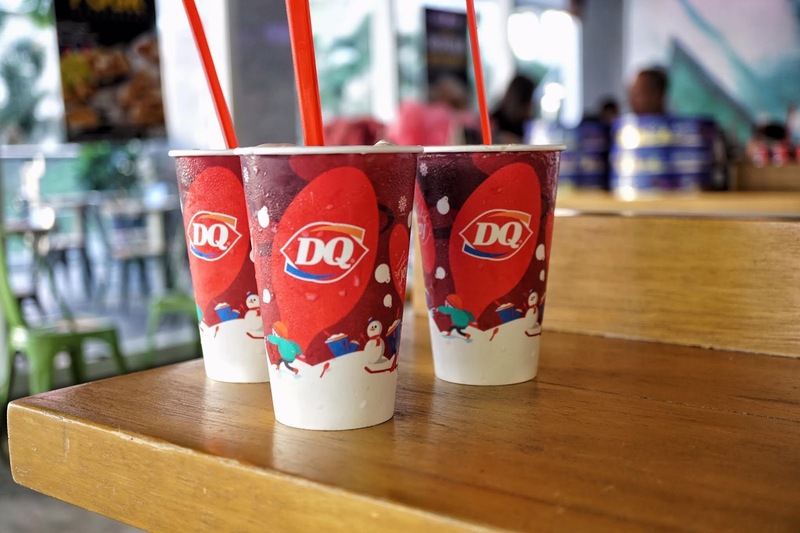 As Christmas decor start to fill the city and bring joy to many, Dairy Queen launched a product line that would make the holiday season even more festive. 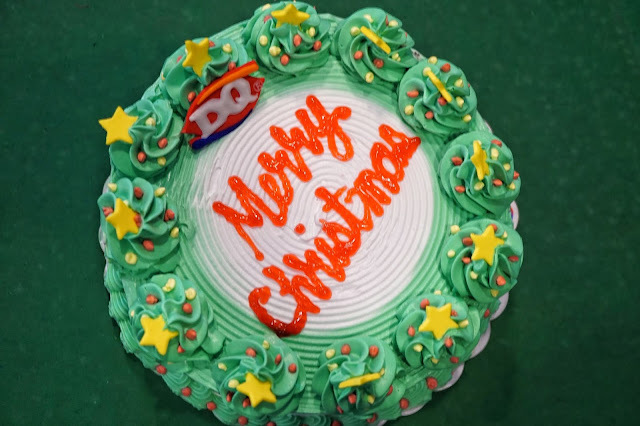 It has been a tradition of Dairy Queen to come up with Christmas flavors in celebration of the holiday season. 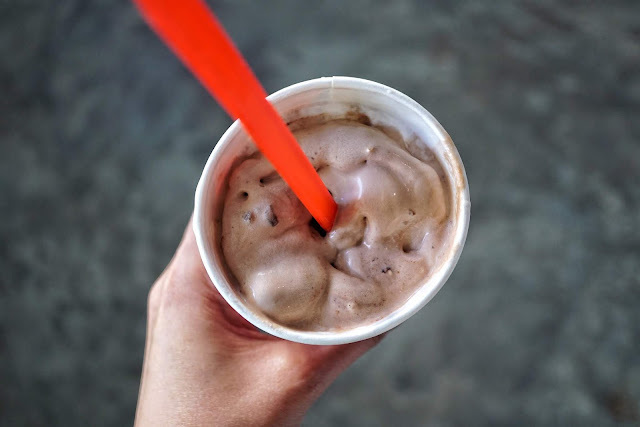 For this year, it launches three drool-worthy flavors namely Hershey's Kisses Almonds Double Cocoa, Hershey's Kisses Mango Cookie and Hershey's Kisses Cookie Buttercrisp. Chocolate lovers would definitely enjoy Double Cocoa with its rich flavor. The almond bits add texture and crunch to the treat and helps it from being cloying. 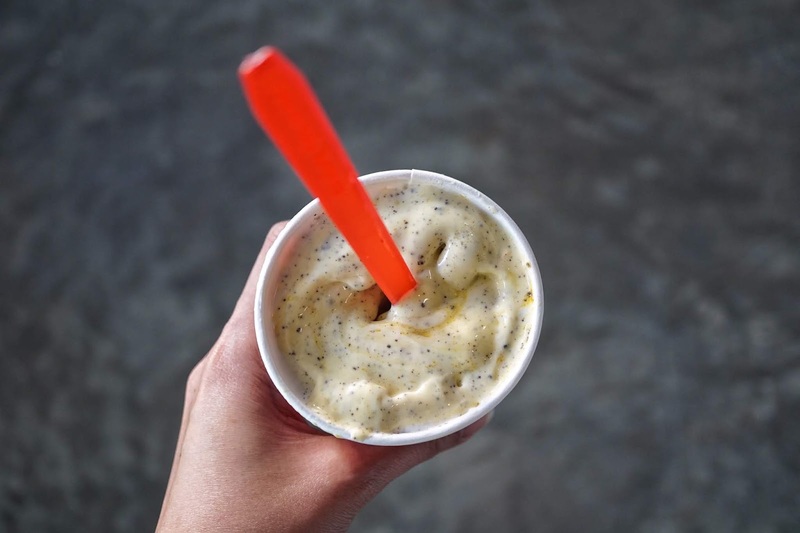 Mango Cookie reminded me of Oreo Blizzard but with a summer vibe because of the mango topping. I found this the least sweet flavor among the three and a great option for those who are not very fond of sweet desserts. Cookie Buttercrisp, a blend of Hershey's velvety milk chocolate with almond, signature Dairy Queen vanilla soft serve, waffle cone and butter fudge, is something sweet tooth foodies would go crazy with. 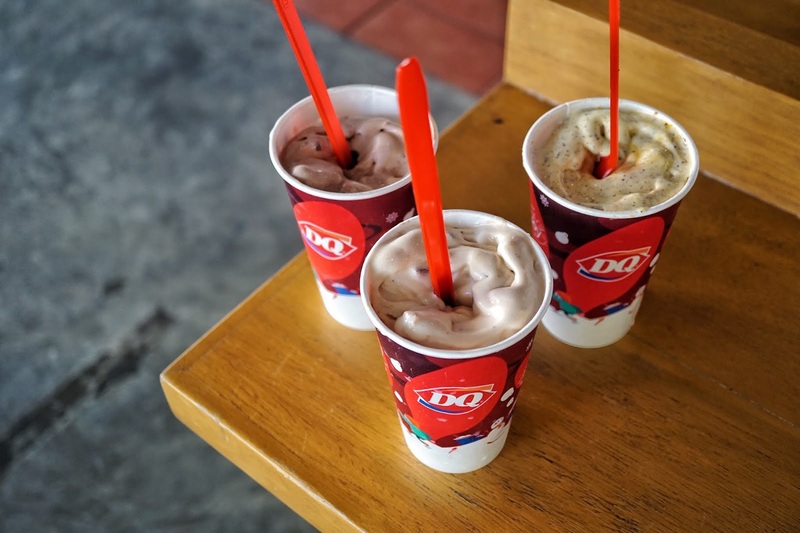 And with prices starting at pocket-friendly PHP69, anyone and everyone can have a spoonful of joy! During the launch, we had a grand time with some of Binibining Pilipinas queens who were very game to join the attendees battle it out with some fun games that require speed, coordination and wits. At the end of the afternoon, everyone left with a big grin plastered all over their faces. 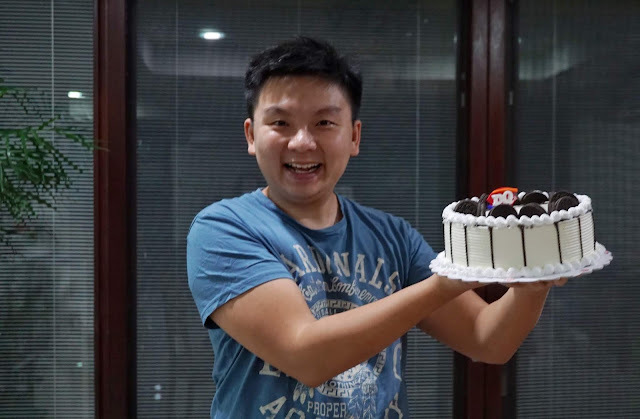 And look at who had a lucky hand to win us an ice cream cake? If you're eying Dairy Queen's ice cream cake for your Noche Buena, do check out its Christmas Cake (PHP769) which is a delectable combination of creamy Dairy Queen soft serve, chocolate fudge and crunch and of course, Oreo cookies! 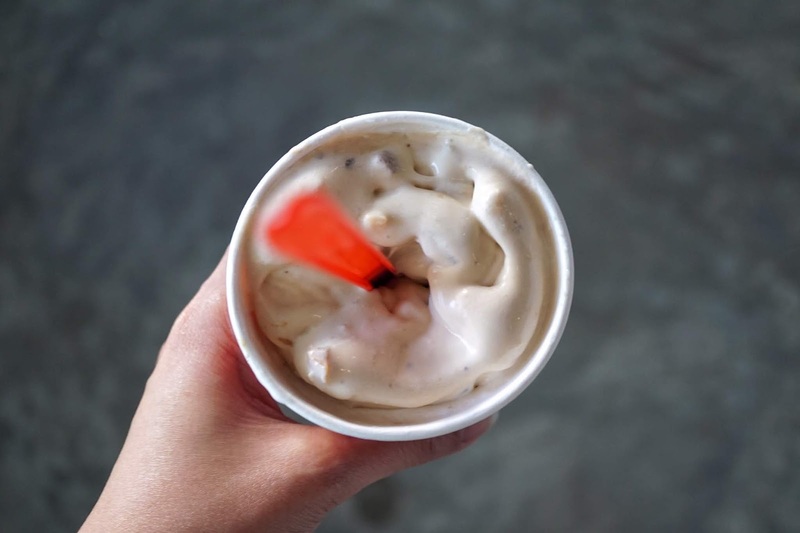 Dairy Queen has branches nationwide. Click here for the complete list.